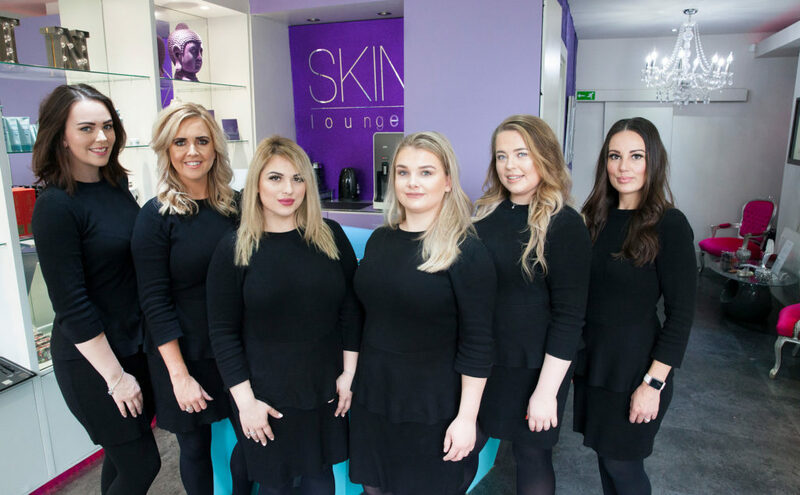 SKIN lounge was founded in 2012 by Rachel Huskinson, a local beauty therapist, and skin specialist, who has been working within the Richmond area for the last 20 years. Passionate about all things skin, Rachel has dedicated her professional life to the skin and beauty industry. Working tirelessly to bring the very latest products and advanced technologies to the amazing clients on Richmond Hill. Rachel is eager to constantly educate herself and her fantastic team with the latest treatment practices to ensure the client’s experience is never below 100%. Interior design is another of Rachel’s interests, which will be more than evident as you move from one unique room to another. SKIN lounge has a brilliantly unusual feel of opulent but relaxed luxury. With dedicated clients traveling from far and wide to experience the incredible array of treatments and products – once you try the SKIN lounge experience you will be back again and again! At SKIN lounge we have an amazing range of treatments and products and believe it is essential that you receive the right programme to suit you. For this reason we offer a free 15 minute consultation, please request when making your booking. These are available in a monetary amount or for a specific treatment and can be purchased at the lounge and by telephone. We ask that the certificates be redeemed within 1 year from purchase date. At SKIN lounge we offer courses on lots of our treatments which offers a good saving compared to paying for treatments individually. Our courses are valid for 1 year from purchase date. We ask that you arrive at the lounge 5 minutes early for your appointment, so that you are relaxed and ready for your therapist at the appointed time. We request at least 24 hours notice to be given if you are unable to make your appointment. A 50% charge for your booking will be made for non-arrivals or late cancellations. We regret that if you arrive late for your appointment, this may decrease the time of your treatment. If you arrive more than 15 minutes late, we may have to reschedule your appointment for another time. On your first visit to SKIN lounge, you will be asked to complete a client record card. Please remember to keep us informed of any changes to your personal information, particularly with your health/medication or special requirements to insure we can provide the best care and service to you every time you visit us. We regret that we are unable to accept any responsibility for the loss or damage to personal belongings at the lounge. We ask you to please switch your mobile phones to silent or vibrate, to be respectful to other clients in the lounge. We welcome your well behaved pooches but just ask for them to be kept on their lead while they are in the lounge. We regret to inform you that we cannot refund any treatments bought as a course. All treatments must be paid for in full at the time of receiving them.